If awards season is indeed the suffering Olympics, films about minorities are rarely deemed worthy of the podium unless their protagonists are thoroughly put through the wringer à la “Moonlight” and “12 Years a Slave.” Had something whimsical such as “La La Land” or “Birdman” cast people of color in lead roles, it probably would have been written off by critics and guild members alike as just an urban comedy and effectively forfeited its chances at accolades. This helps to explain #OscarsSoWhite and also Black Lives Matter, since so many moviegoers have been inured into subconsciously thinking that black lives don’t matter until black people have irrefutably and catastrophically suffered. The dearth of diversity pervades every corner of the film industry, but rarely does meaningful dialogue extend beyond casting choices. The UCLA report showed underrepresentation of women and minorities on just about every rung of the ladder, from filmmakers to gatekeepers. Minority talents were woefully underrepresented at major agencies. And studios fared no better. Per the 2015 edition of the report, film studio heads were 94 percent white and 100 percent male; studio senior management was 92 percent white and 83 percent male; studio unit heads were 96 percent white and 61 percent male. The studies by UCLA and USC didn’t even encompass other areas of the ecosystem where diversity was — and still is — also in short supply, such as film festivals and film criticism. The festival and art-house circuits remain predominantly Eurocentric; the few-and-far-between Asian and African films that make the rounds too often invite exoticization and fetishization of, rather than identification with, their protagonists of color. Even the most educated and sophisticated white moviegoers unfortunately have learned to view people of color as the other and subliminally reduce them to less than fully human. The near nonexistence of diversity in film criticism provides little chance for corrective measures. 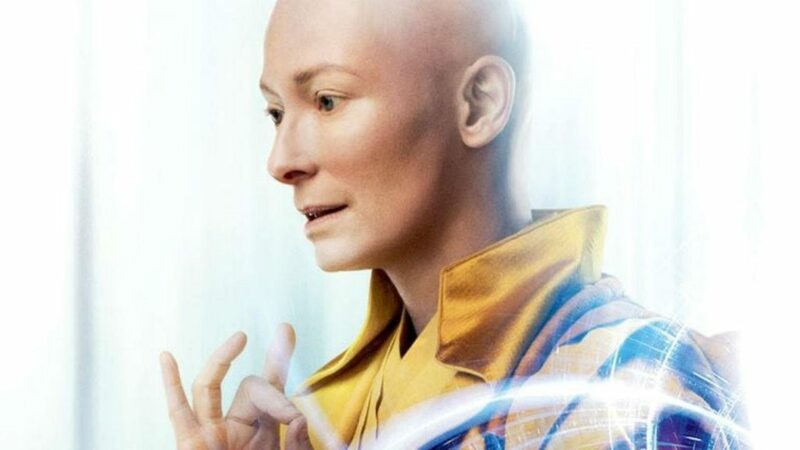 The Nerds of Color website surveyed reviews of the film “Doctor Strange” and found nearly all critics either glossing over or downplaying the film’s controversial casting of Tilda Swinton to play an Asian man. Only one review properly called out that film’s whitewashing, and unsurprisingly it was by a lone Asian American critic. The UCLA report had minority moviegoers accounting for a one-half or greater share of the audience in six of the top-10 grossing films of 2015. Black-centric films such as “Girls Trip” and “Get Out” have proven highly profitable, while movies guilty of whitewashing such as “Ghost in the Shell” and “The Great Wall” have come and gone with little fanfare. Hollywood can no longer use box office to justify its perpetration of white supremacy, however unintentional. It’s socially reprehensible, and it makes zero economic sense. Martin Tsai is a freelance writer based out of New York.